The Year of the Pig is here, which makes it the perfect time to showcase celebrities who were born oinking. But for this list, we’d like to highlight some of the infamous personalities born under the sign of the swine (check out 25 famous Pigs here). From film directors to sports legends, the Year of the Pig has its fair share of, for lack of a better term, pigs. 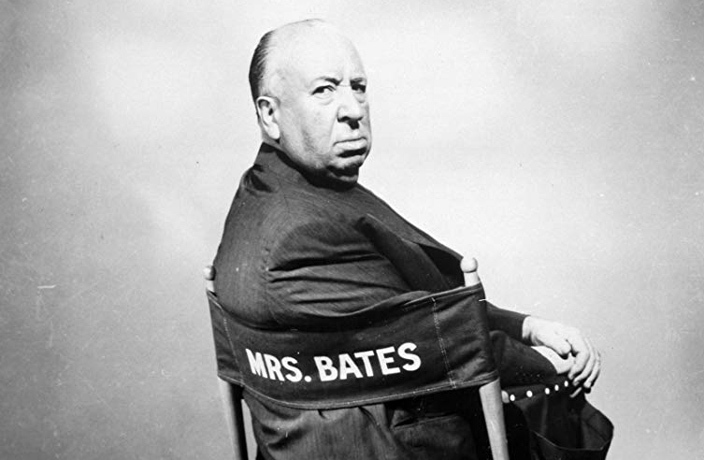 Born on August 13, 1899, Alfred Hitchcock is regarded as one of the most influential filmmakers of all time. An accomplished director known for thrillers, Hitchcock earns a spot on this list for some of the sadistic pranks he pulled on his poor colleagues, the likes of which include giving Tippi Hedren’s 6-year-old daughter a doll of her mother lying in a miniature coffin wearing a dress from his movie, The Birds (Hedren played a main role). Hedren also claimed that Hitchcock sexually and psychologically abused her repeatedly, and also overworked her on set. According to popular podcast Behind the Bastards, Hitchcock derived great pleasure from embarassing his friends and colleagues, and relentlessly ensured that his twisted schemes were followed through. 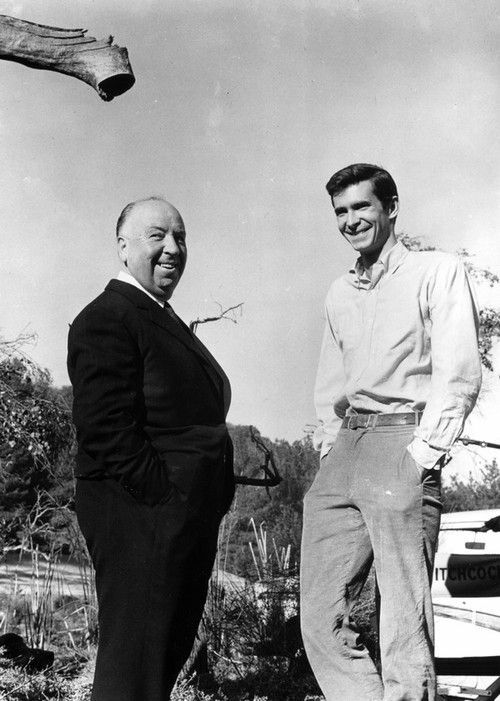 For arguably his worst prank, Hitchcock challenged one of his crewmembers to spend a night in a creepy film set chained to a camera. He offered the man some brandy to get him through the night, but sly ’ol Alfred secretly spiked the liquor with strong laxatives. The film crew discovered their colleague the next morning covered in his own filth, much to Hitchcock’s amusement. 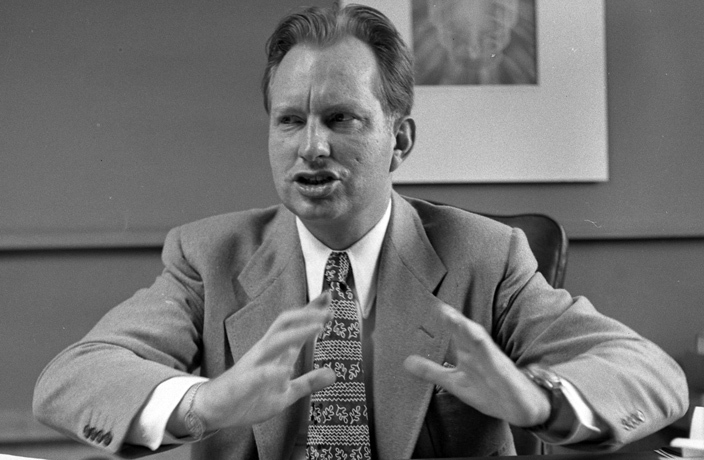 Lafayette Ronald Hubbard, most notable for founding the Church of Scientology, is regarded by many as being an exaggerated storyteller, to put it mildly. Born on March 13, 1911, many of Hubbard’s personal accounts of his youth, as well as his stories of traveling in Asia to fight in World War II, have since been proven to be extreme fabrications. The details of some of his other ‘adventures,’ particularly his alleged trips to Venus and Heaven, have also been called into question. One thing that is true: Hubbard had his own private fleet of ships and staffed them with Scientologist volunteers. He reportedly used his flotilla, which was (and still is) called the ‘Sea Org,’ to look for treasure he allegedly buried in previous lifetimes. As far as we know, no loot was ever recovered. 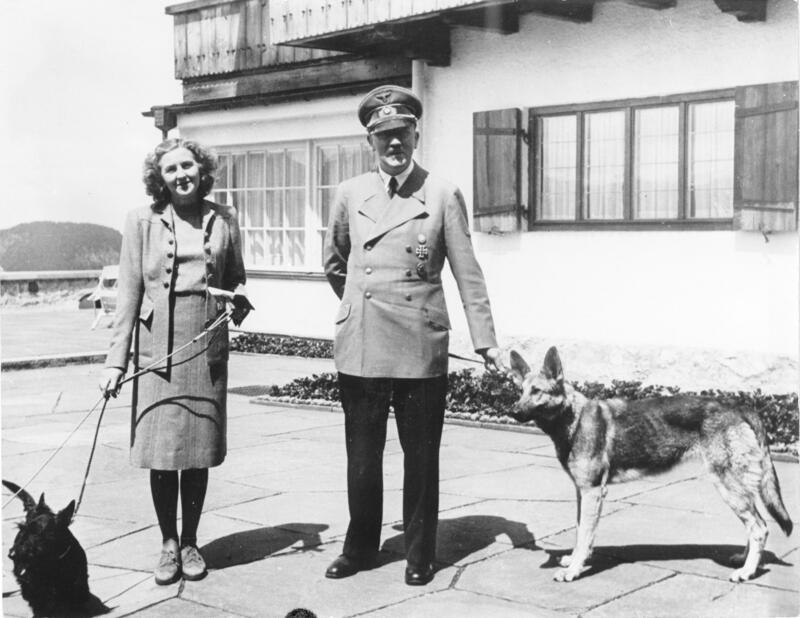 Don’t be confused by her year of birth, Eva Braun is a Pig who was born on February 6, 1912 – 12 days before Chinese New Year in 1912 and the arrival of the Year of the Rat. While Braun is not known for any particular wrongdoing during her lifetime, she will forever be infamous for her choice of men, namely, Adolf Hitler. She was romantically involved with the genocidal dictator as his mistress after Hitler’s previous mistress died by suicide (never a good sign). Braun also attempted to kill herself twice during her relationship with Hitler, before moving to the Bavarian Alps to enjoy outdoor activities. Toward the end of the war, Braun chose to rejoin Hitler in his Berlin bunker where they ingested poison to avoid being captured by allied forces. The two were married hours before their deaths. Jimmy Swaggart is anything but faithful. The television evangelist, born on March 15, 1935, is famous for religious radio and television programs that saw great success in the 1980s before unraveling in 1987. Swaggart was exposed for having sexual affairs with multiple prostitutes after his sexual liaisons fessed up. He was stripped of his ministerial credentials from the Assemblies of God and confessed on television in a dramatic, tear-filled apology. O.J. Simpson, born on July 9, 1947, is one of the most controversial celebrities in the sports world. Celebrated for his achievements on the gridiron, Simpson’s life took a dark turn after he was charged with the killing of his ex-wife and another man in 1994. 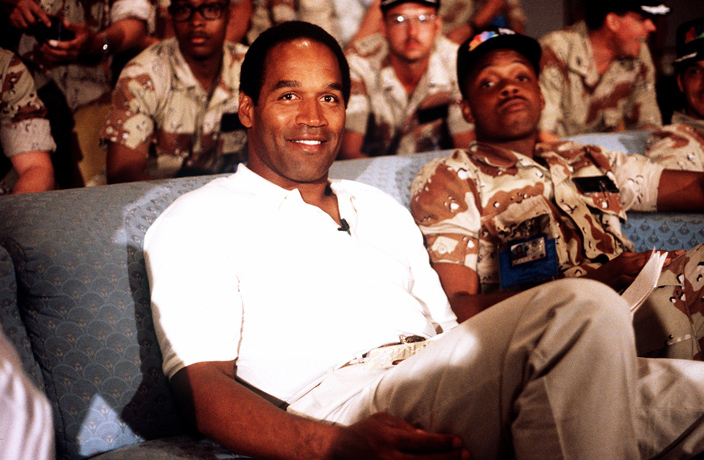 Simpson, commonly referred to as ‘Juice,’ was later found not guilty of the crimes. After his acquittal in 1995, Simpson hosted a victory party at his mansion, with 40 crates of champagne ordered and police stationed outside to ward off the media. As if to taunt those questioning his acquittal, Simpson had a book published in 2007, titled If I Did It, which told the story of how he hypothetically would have commited the murders. The book was canceled by HarperCollins and a federal court judge awarded rights of the book to the family of one of the victims. Juice was convicted in 2008 for armed robbery and kidnapping and served nine years in prison. The former football star was released from prison in 2017. Born on July 26, 1959, Kevin Spacey led an award-winning acting career before being accused of sexual misconduct in 2017. 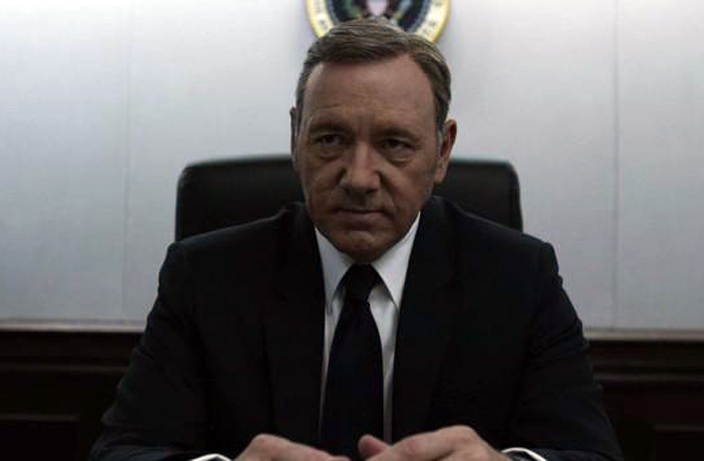 As the lead role in Netflix Original House of Cards, Spacey’s character was idolized around the country for his political (often illegal) tactics and captivating mind chess. His life took a major downward turn after a younger male actor revealed that Spacey had made unwanted advances on him at a party in Spacey’s apartment in 1986; the actor was just 14 years old at the time (Spacey was 26). His career proceeded to figuratively burst into flames as additional allegations of sexual assault came to light. Spacey apologized but claimed not to remember the events of that night, and shortly after, came out as a gay man on social media. Spacey’s first movie release in the wake of the allegations, Billionaire Boys Club, brought in only USD126 in US theatres on its opening night. Brian Williams created his own controversy in embarassing fashion. The former NBC news anchor, born on May 5, 1959, was removed from Nightly News after a revelation that he had repeatedly embellished a traumatic event during the Iraq War. Williams recounted a story several times over a 12-year period that he had been in a helicopter that was shot down by a rocket-propelled grenade. The acclaimed journalist was revealed a phony by a solider that was actually on the helicopter that William’s claimed to be on. He made a public apology and slid roles to MSNBC as a broadcaster, getting off quite easy for a lying journalist. Lance Armstrong was born September 18, 1971 and began competitive cycling when he was 13 years old. After defeating cancer in 1997, Armstrong went on to dominate the cycling world, winning the Tour de France, professional cycling’s biggest competition, for seven consecutive years (1999-2005). In 2012, Armstrong was stripped of all his Tour titles and was handed a lifetime ban from competitive cycling over conclusive evidence that he had used illegal performance-enhancing substances. After years of denying illegal drug use as well as the US Anti-Doping Agency’s (USADA) findings, Armstrong confessed during a televised interview with Oprah Winfrey. Lawsuits quickly followed, which revealed a series of lies and cover-ups that Lance and his team had concealed throughout his career. ‘Pharma Bro’ Martin Shkreli, born on March 17, 1983, is notorious for hiking up the price of a drug used to treat people with weakened immune systems, such as AIDS patients. Shkreli deliberately raised the price of the life-saving drug Daraprim from USD13.50 to USD750 back in 2015. If that wasn’t bad enough, Shkreli is also known for his purchase of the only copy of Wu-Tang Clan’s Once Upon a Time in Shaolin, which he bought for USD2 million. He has repeatedly harassed loyal Wu-Tang followers on his livestream with a potential album leak, but it’s become clear he’s just a troll. He is currently serving a seven-year prison sentence for securities fraud. A quiet release from Marvel is making its box office debut in China before the US. Are you looking to lose some weight and bring back your beach bod for summer? From Dumbo to Bohemian Rhapsody, there are some big players taking to the silver screens. Traditional Chinese culture is fascinating, and now kids are able to learn more about it with this charming bilingual picture book. ​Bohemian Rhapsody is coming to a theater near you. Get caught up to speed on Confucius, Sun Tzu and more with these books. From Ned Stark to Kylo Ren, 25 famous Pigs. Here are all the movies to catch in Chinese theaters this February.